Unfortunately the "Free Samples for Summer" offer is no longer available. 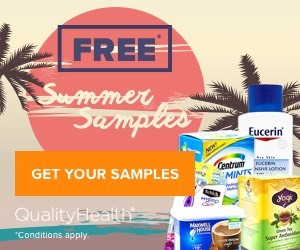 Quality Health is offering free samples for the summer! Get useful items for all your fun in the sun including snacks and health & beauty products!